The Crafting Communities workshop was held in the Women’s Library on the 7th and 8th April 2011. 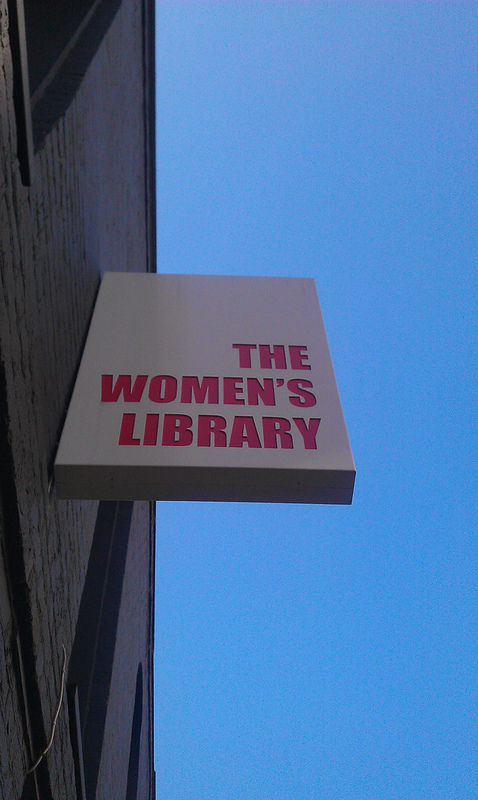 The Women’s Library is a cultural centre in London that houses a collection books, pamphlets, periodicals, zines, artist books, audio-visuals, personal and organisational papers, objects, textiles and visual materials relating to women’s history. You can read more about the venue here. This workshop explored the relationship between contemporary craft and communities. Craft can be a socially engaged practice that places personal and community relationships at its heart. Rather than consuming, craft focuses on the small scale and intimate experiences of making as well as the possibility of large-scale social and political change. This workshop asked whether this ideal of socially engaged crafting holds true, and how it can be developed to build resilient, connected communities. You can find out more about these themes by visiting our resources page. 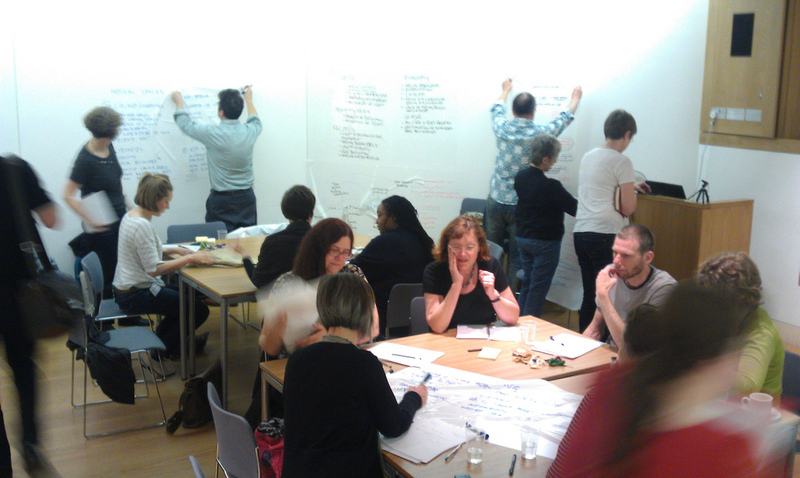 The workshop involved presentations from academics, crafts practitioners and craft advocacy organisations. There were also break-out sessions for group discussion and a series of ‘Talking Heads’ presentations. These were 10 minute reflections from participants on how the themes of the event related to their own work. The talks and discussions considered instances of everyday creativity, the importance of socially engaged crafting and the difficulties facing craft practitioners trying to make a living today. You can read more about these talks and listen to them online for free here. If you visit our people page, you can follow further links to find out more about our participants and speakers.